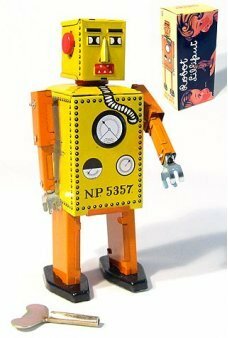 It's Mr Incredible in his red tights from The Incredibles as an adorable Bebop tin toy windup robot. Just windup the super hero Dad with his small silver key to watch him roll into action. 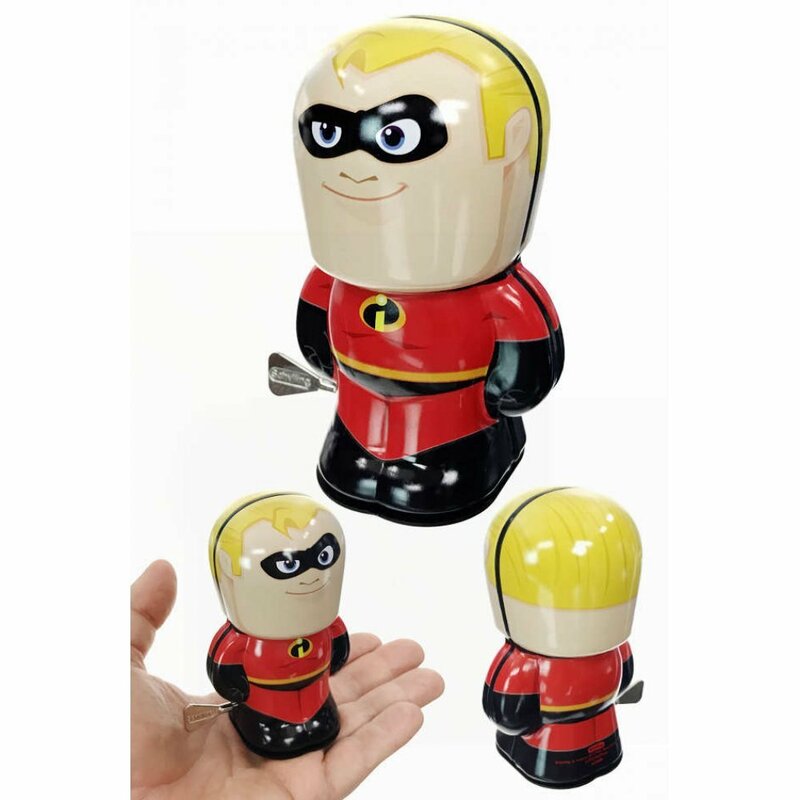 Measuring 4 inches tall, he is packaged as a collectible in a high quality acetate box that beautifully displays the product on shelf. 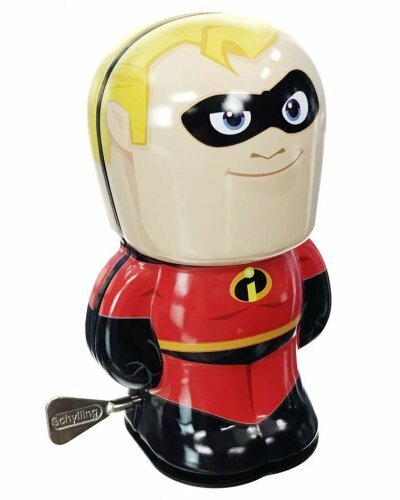 BeBots feature your favorite Disney & Pixar movie characters in classic 4 inch tin wind-ups.Collect all of our Pixar Disney Bebop windups! 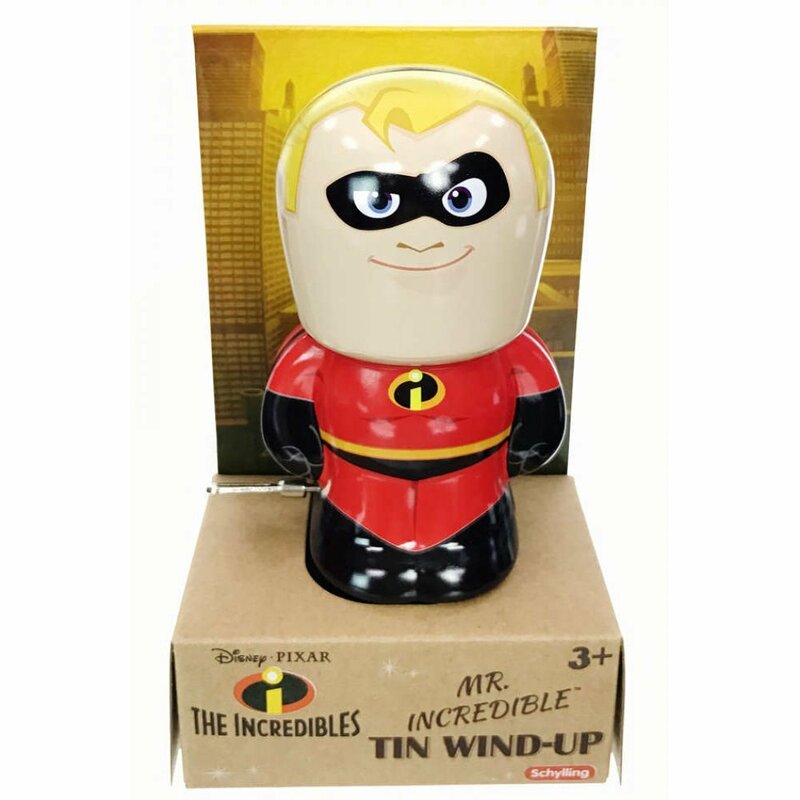 We are so excited to offer this collectors edition of Mr Incredible as a tin toy. 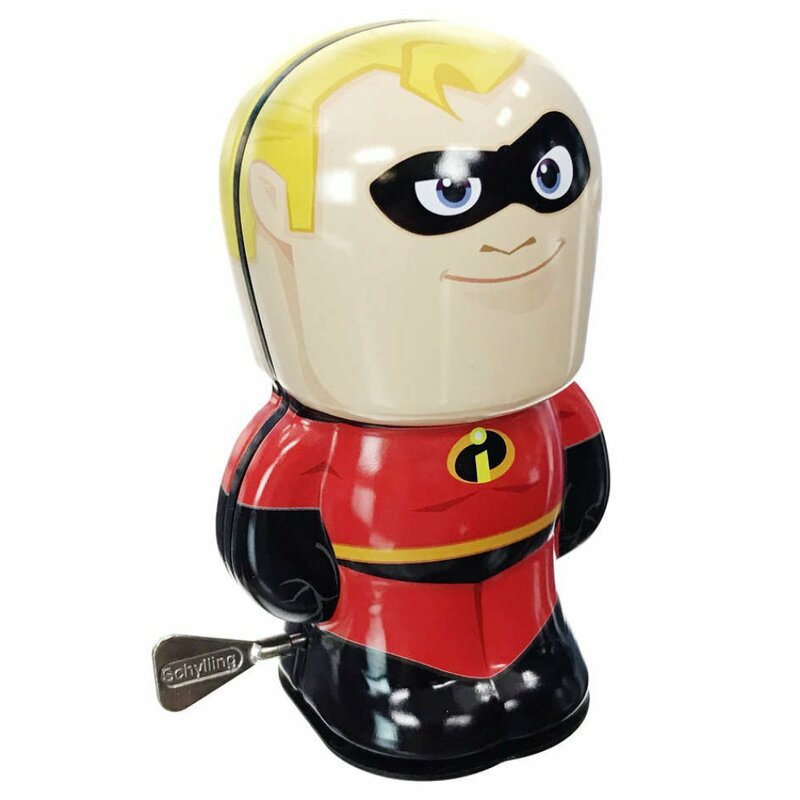 A very special toy for your Pixar fan or tin toy collector! 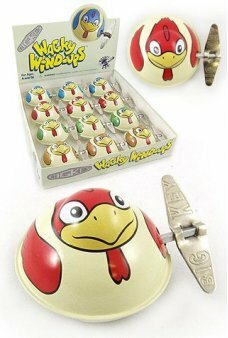 Buy a Wholesale Box of 12 Wacky Windups: 12 Roosters in 4 colors. A great value in a store Display. ..
Use the Magic Thumb Tip to make a handkerchief vanish. 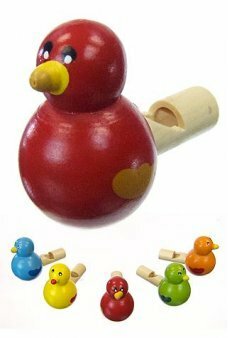 Get creative and make whatever you can ..
Our Itty Bitty Bird Whistle is the cutest sweet tweeter. The adorable hand-painted wooden birdy come..
Our menacing T Rex rampages on a fast set of wheels. 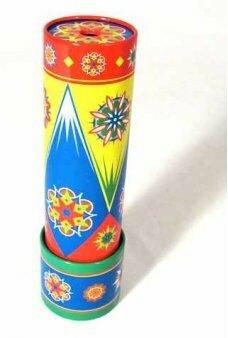 Just pull back on our dinosaur’s wheels and he ..
Classic Tin Kaleidoscope - Rotate the end to create explosions of color. Beautiful and colorful prin..